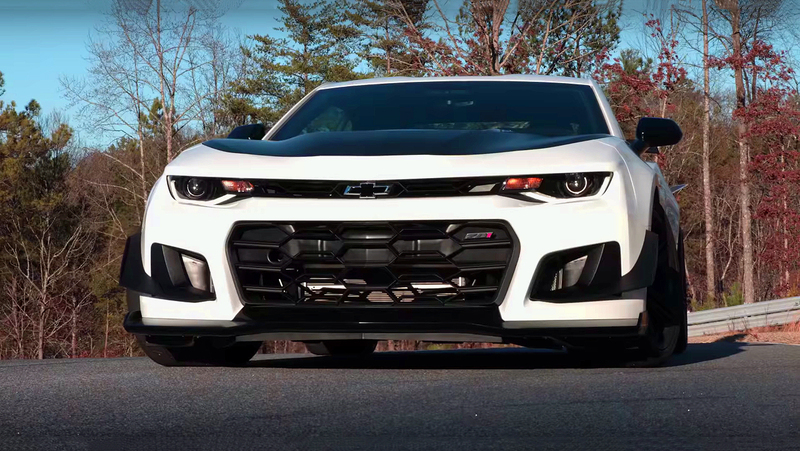 Today we are going to make a small overview of the new episode “The House Of Muscle” with the host and Mopar enthusiast Mike Musto. This time, in this episode he is not just talking about the muscle cars, but also driving a road trip that every Mopar enthusiast should cross it once in a lifetime. 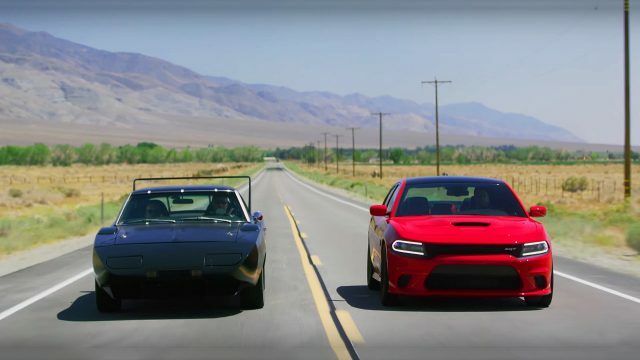 In this episode Mike and his team are driving a modern Charger Hellcat and his famous 1969 Dodge Charger Daytona clone. 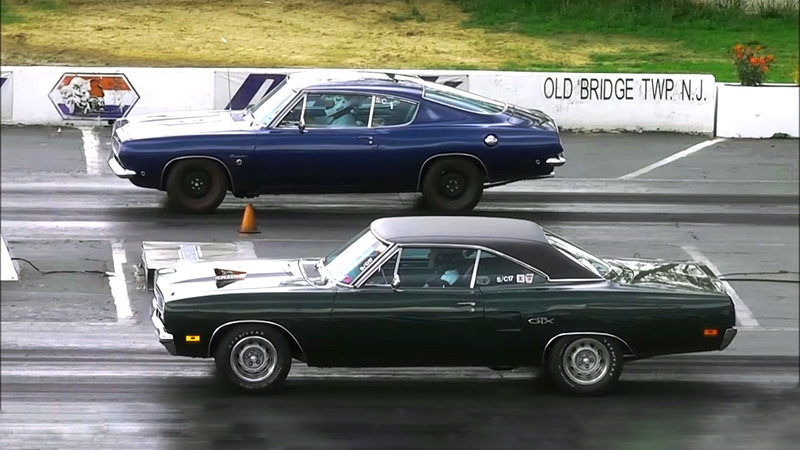 They have started their journey in these two Mopar muscle cars from the Los Angeles, California and headed to their end destination Detroit, Michigan. In this road trip where you should cross a 2500 miles with a classic Mopar, you should always be prepared for some unexpected malfunctions and to be ready to fix them. At the end of their journey, they finally arrived at Woodward Dream Cruise, where the Mike Musto will have a drag race against Mike Finnegan from the RoadKill. Enjoy the episode!